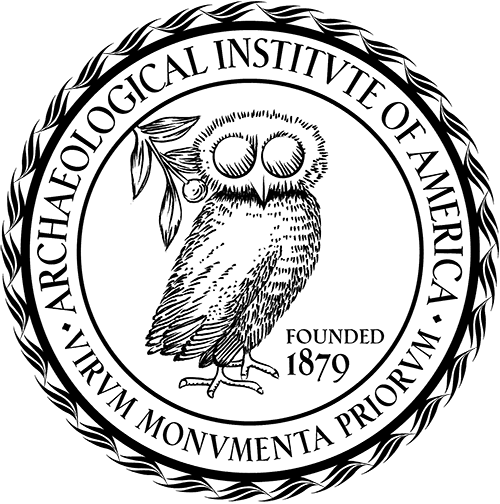 The Archaeological Institute of America is delighted to announce the appointment of Professor Jane Carter as the next Editor-in-Chief of the American Journal of Archaeology (AJA). 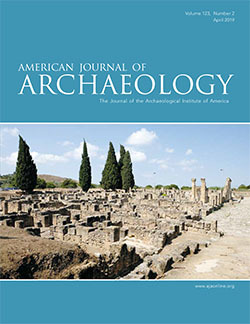 Dr. Carter, former chair of the Classical Studies Department at Tulane University in New Orleans, served as chairperson of the Publications Committee of the American School of Classical Studies in Athens. Her main areas of expertise include early historical Greece and early Greek interaction with the Near East. She edited (with Dr. Sarah Morris) The Ages of Homer and is the author of numerous articles. As of November 1, 2015, Dr. Carter began the transition to her new position, which officially begins on July 1, 2016. We warmly welcome her to the AJA and wish her all success in the years to come.